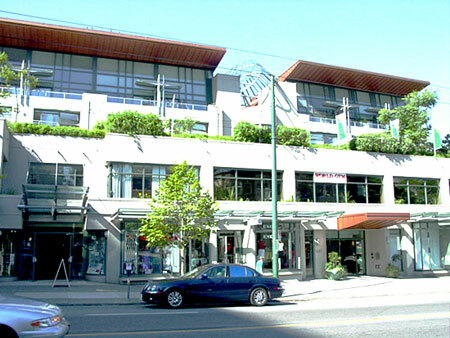 1688 Robson, Pacific Robson Palais, a luxury condominium, close to Skytrain, shopping, theatres, restaurants and downtown. ﻿﻿﻿﻿South facing well kept unit. Fully furnished. Good to keep renting or move in yourself.